The legal team for a Mexican reporter and his son detained after fleeing to the U.S., trying to seek asylum, says the U.S. government is now trying to stifle further information from being released to the public. https://fronterasdesk.org/content/637996/us-government-clamps-down-mexican-journalists-asylum-case Emilio Gutierrez and his teenage son fled to El Paso, Texas in 2008 after soldiers from Mexico’s army threatened him over his reporting. They were ordered to be held earlier this year and locked up in a detention center even as advocates argued not only for their release but for their asylum from Mexico. “We of course opposed that and the judge issued an order without even waiting to hear from us,” said Penny Venetis, director of the international human rights clinic at Rutgers Law School. Body of Mexican journalist Hector Gonzalez Antonio dumped in Tamaulipas, taking toll of slain media workers to six this year in Mexico. https://www.aljazeera.com/news/2018/05/mexican-journalist-hector-gonzalez-antonio-beaten-death-180530053135595.html Antonio’s killing comes less than a week after the murder of economics reporter Alicia Diaz Gonzalez, who was found dead in her home in Monterrey in northern Mexico. She had also been beaten to death. Mexico is the second deadliest country for journalists after Syria, according to a Reporters Without Borders (RSF) report. 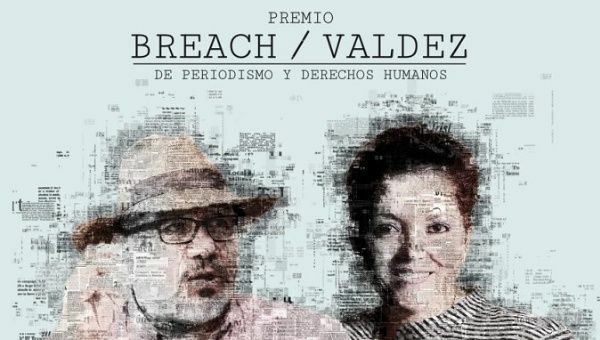 Since President Enrique Pena Nieto assumed his office in 2012, at least 42 journalists have been killed and there have been about 2,000 attacks on reporters.